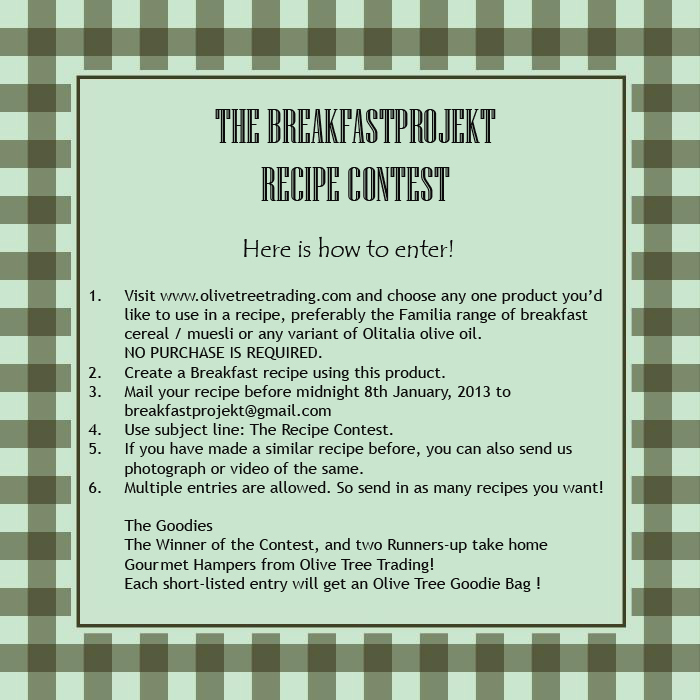 Starting today, we are doing a section on the judges of The Breakfastprojekt Recipe Contest. 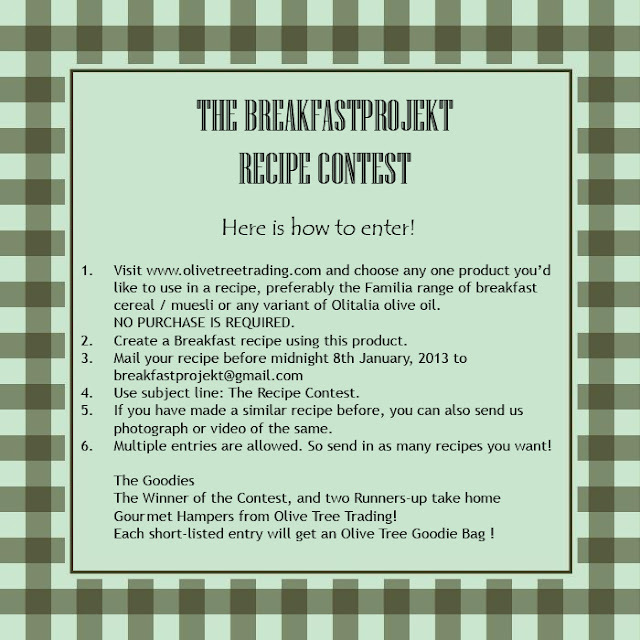 We have also added a Contest Page on the Blog, where you can leave your questions regarding the Contest, and we will be glad to answer them! 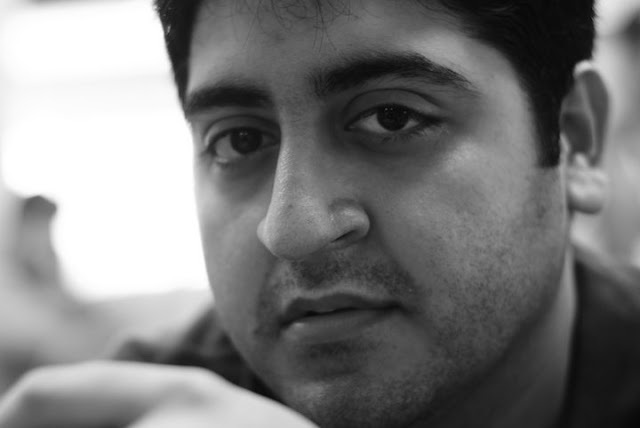 For now, let's get to know one of our judges, Kumar Jhuremalani, a little better. Kumar Jhuremalani travels to the far reaches of the world and eats the very best vegetarian food. He also takes photos of food that will make you drool and rush for that snack! Though, self-admittedly, he isn’t much of a cook himself, he can give useful tips on how to make a regular dish extraordinary. He is also one of the Founders of Pet Pujaris, a non-profit community with an online and offline presence. Pet Pujaris endeavour to bring together people from varied walks of life and get them to bond over their common love for good food and enjoyable company.